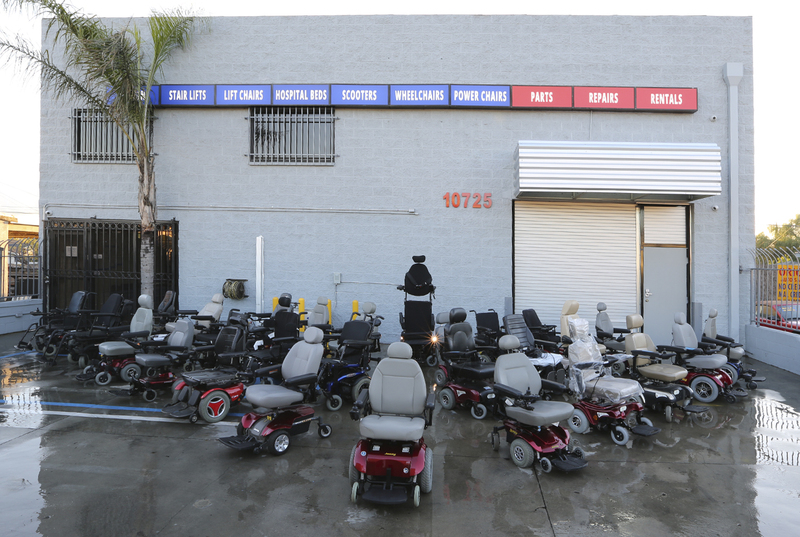 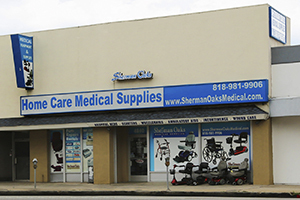 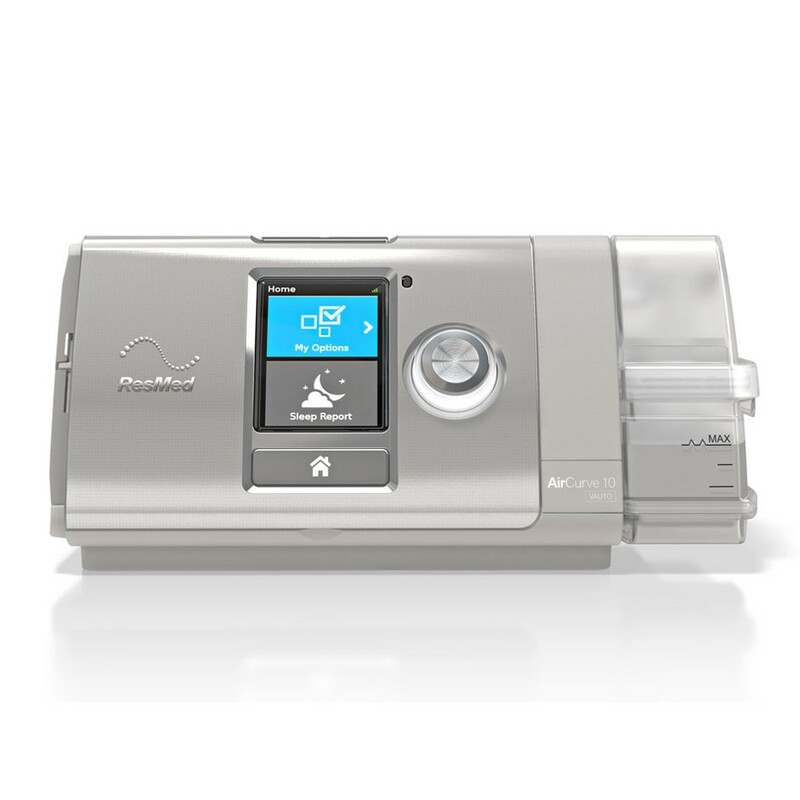 For people who need a respiratory equipment rental, Sherman Oaks Medical Supplies is here to help. 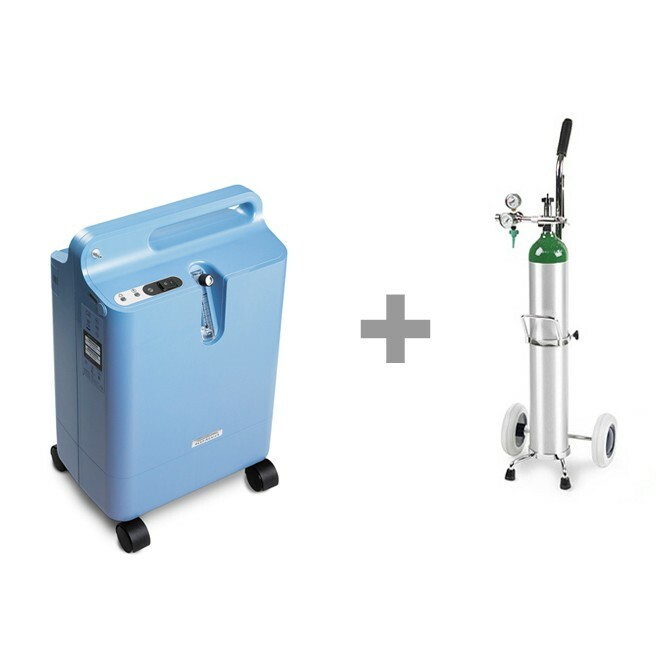 We are one of the largest and most well-respected providers for products such as portable oxygen concentrator rentals in Southern California. 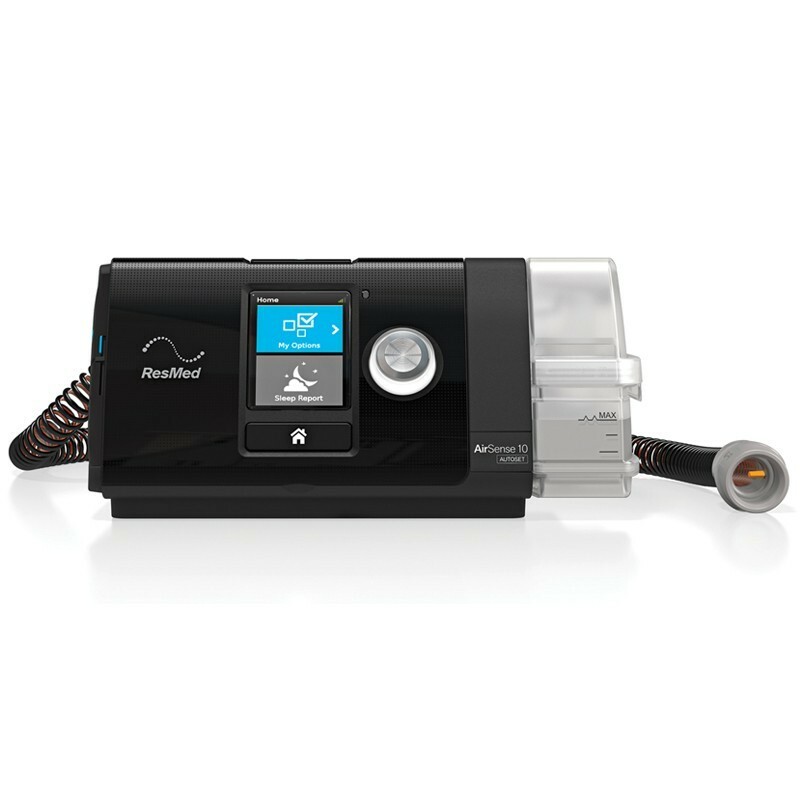 Our team of highly trained professionals is here to assist you in selecting the right equipment you need to alleviate your respiratory problems. 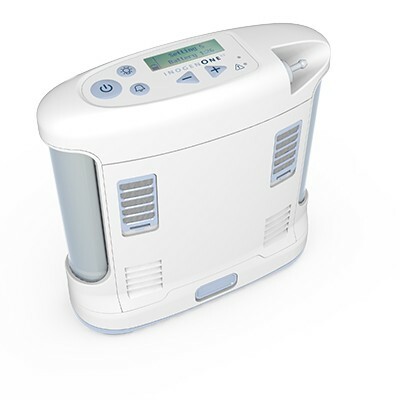 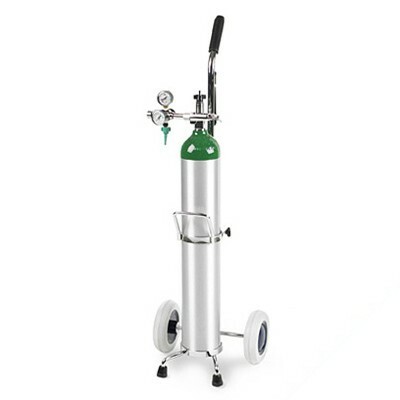 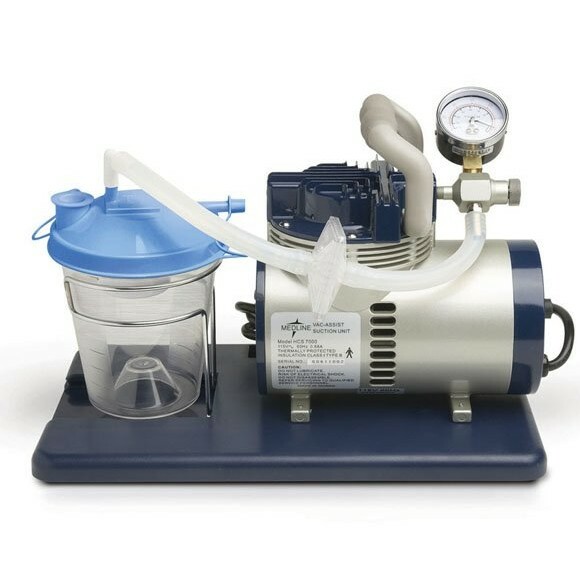 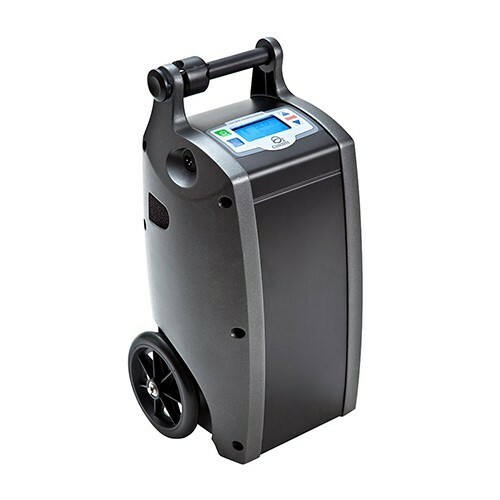 With a large selection of items from the leading manufacturers in the industry, you’re sure to find a portable oxygen concentrator rental or other equipment that will assist you in breathing easier. 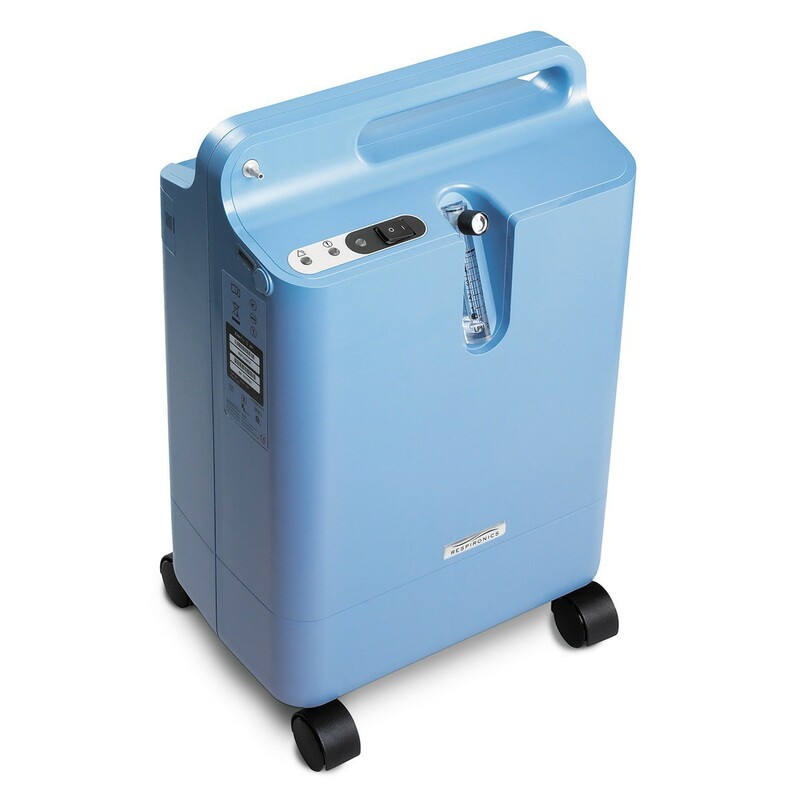 Portable Oxygen Concentrator Renters: Regional/Commuter airlines do not offer onboard electrical power. 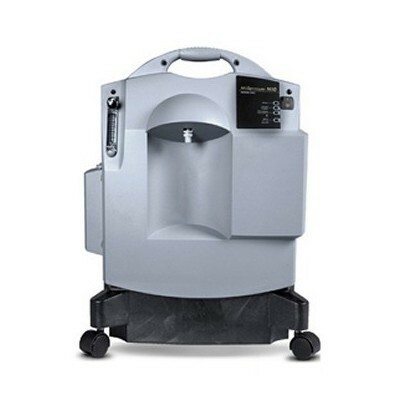 If your travel plans call for flights on regional airlines, bring enough charged batteries with you to power your device for no less than 150% of the expected duration of the flight, plus a conservative estimate of unanticipated delays.